/CMS Hosting /Web Hosting /How To Improve WordPress Website Security? Security, especially when it comes to your business website, is an ongoing process that you need to keep under your radar. Creating your WordPress website must have taken a lot of efforts, hard work and sleepless nights. And you cannot ignore to keep that end product, i.e. your unique-looking and feature-rich business website, secure from the cybercriminals. So, before your business suffers and it gets too late to act, follow the below-given tips for enhancing the security of your WordPress Website. Don’t compromise on quality just for a few pennies. If a free solution does not seem to have enough features, go for a paid one. And the second thing is to save the backups to a remote location on a regular basis. A security plugin will help you in the audit and monitoring of your website. It will let you keep a track of the activities taking place on your website. Right from the file integrity monitoring to malware scanning, a security plugin will take care of all. It will also notify you about the failed login attempts, audit logs and more. What you need to assure is going through the features of different security plugins, comparing them and picking the one that can assure the best security for your website. Another thing you can do to protect your WordPress site is enabling a web application firewall. It will block all the malicious traffic from reaching your website and affecting any of its data. Look for a firewall that comes with a malware cleanup guarantee. In that case, they will get your website fixed if it gets hacked when it was under their watch. In addition to the above-mentioned tips which require some sort of technical knowledge, there are many other tips the website owners can follow to enhance the security of their website. The good thing about these tips is that you would be able to follow them even if you are a beginner and have little or no knowledge of coding. The majority of the cyber attacks target wp-admin/wp-login access points by using the username ‘admin’ with some password. Such attacks are termed as Brute Force attacks. The point in removing the admin is that it will kill attack completely. No doubt the attacker still can find out the user ID and name, but he will need to do extra efforts for that. What you can do at your end is renaming the default username for admin. After all, security is not about eliminating the risk, it is about reducing it. Create a new user in WordPress by going to ‘Users’ and then to ‘New User’. Give that user the administrator rights. You will be asked about the content owned by the user named ‘admin’. You can delete it or assign it to the new user. Two-factor authentication is the key to reduce the risk of Brute Force attacks. When enabled, users will need to follow two steps for accessing their account. It means, in addition to entering the password, users will also need to follow an additional verification step via email or SMS. 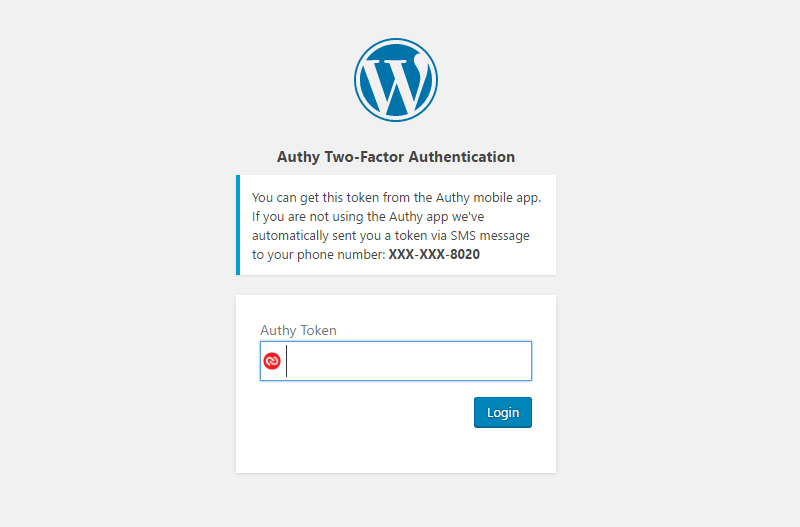 Go to ‘Security’ on your WordPress website. Then go to the option for ‘two-factor authentication’ and fill the phone number you want to complete the process through. 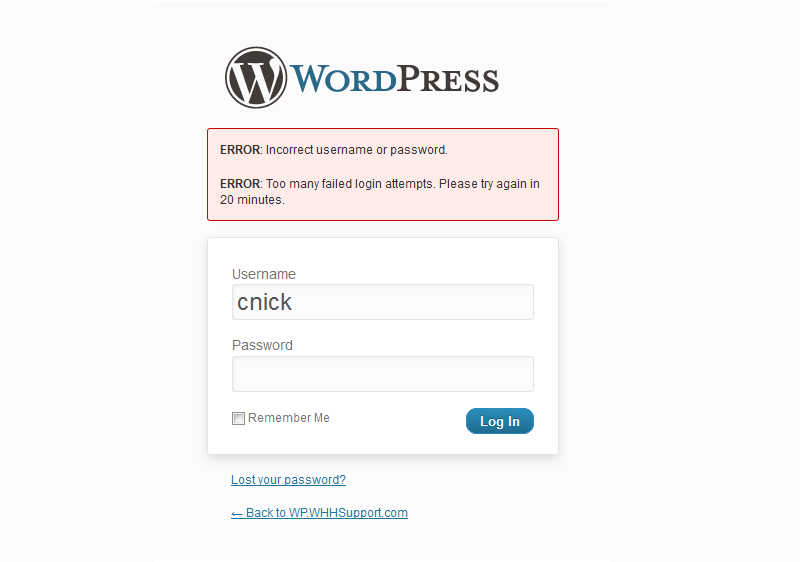 By default, WordPress users are allowed to try logging in as many times they want. It provides the attackers with an opportunity to crack passwords by trying different combinations. Fix this problem by limiting the login attempts a user can make. This will be automatically done if you have enabled a firewall. Otherwise, you can install a relevant WordPress plugin. 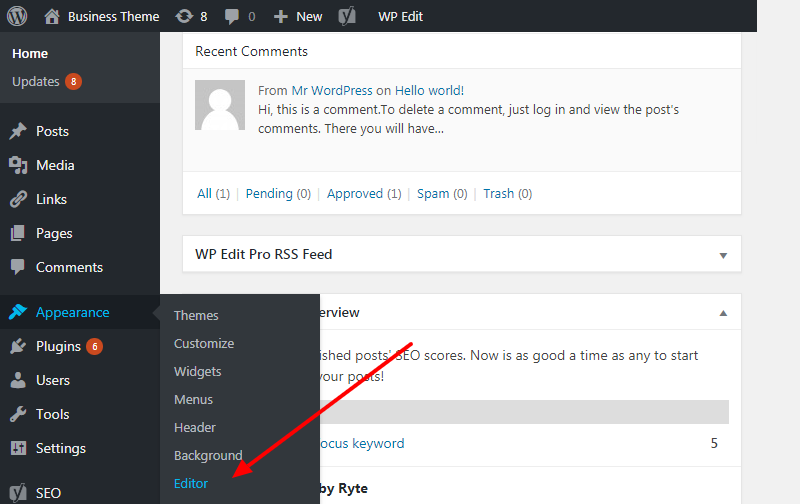 The built-in code editor of WordPress allows the users to edit plugins, themes and more right from the admin area. If in the wrong hands, this permission can put your website at the security risk. In order to prevent this, you can disable the writing of these files. The WP-admin directory is the heart of your WordPress website. So, it should be the main area of focus while securing your website. 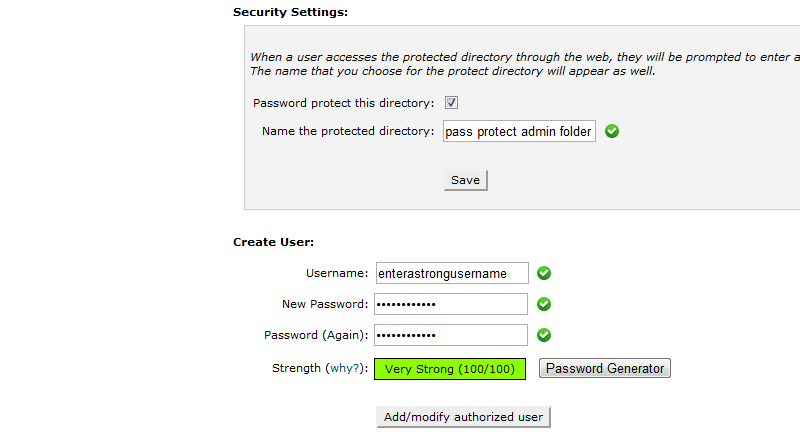 The feasible way to prevent this directory from breaching is creating a strong password. With such a security feature implemented, the website owners will need to submit two passwords for accessing the dashboard. 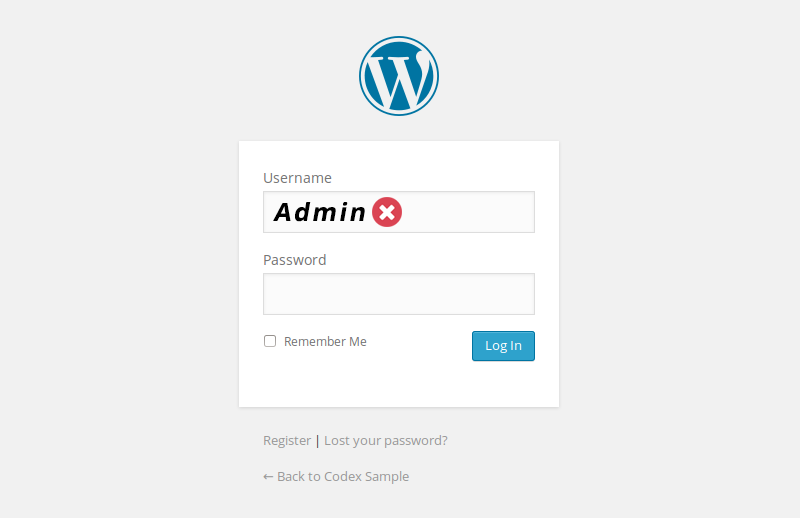 The first password will protect the login page while the other will secure the WordPress admin area. In the case the website users need to access the particular parts of the wp-admin area, you can remove the restrictions from those parts while locking the remaining ones. Ensuring the complete security of your website is an ongoing and never-ending process. The best approach would be securing the most important elements first as it will protect your website from damage. And the above-mentioned tips are the best ones to start with as they let you address the crucial security issues related to your website. How to migrate WordPress Users to a New Domain running WordPress? Founded in the year 2001 - Web Hosting UK (WHUK) has transformed itself onto a renowned name amongst the UK's elite managed hosting providers. Since inception, the determination has been to provide customers with cost effective and easy to use managed web hosting services backed by an unmatched 24/7 technical support and guaranteed server uptime. To help achieve this vision, WHUK utilise the very best in terms of technology, hardware, software as well as personnel. The belief of being a part of the client’s journey; as client’s businesses grows, so do their demands, which helps WHUK to constantly evolve and improvise. Continually improving and striving for the best for its customers is an ethic. A lot of transformation has happened since Web Hosting UK was founded, but what has remained unchanged is the ethos. The primary focus continues to be customer satisfaction through managed services, quality customer support and sustainable pricing. Find out more.